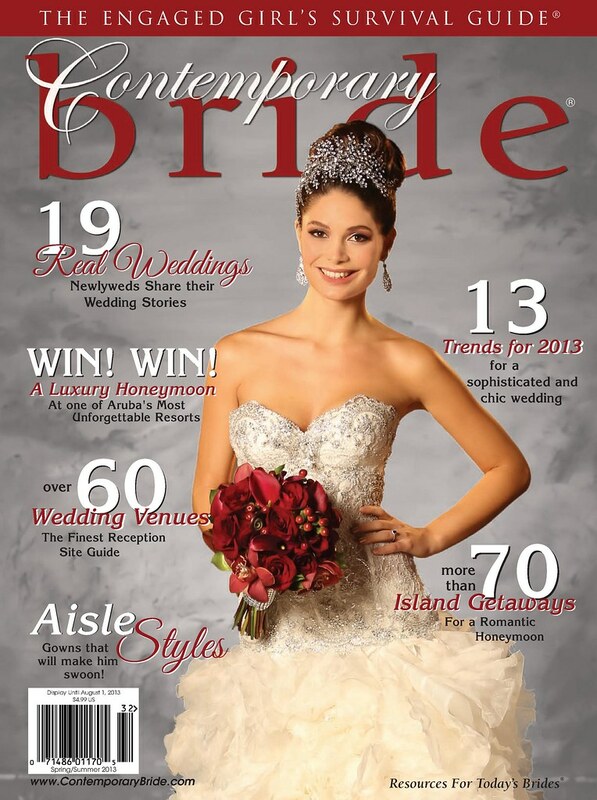 Bridal Styles Contemporary Bride Covers & Editorial! 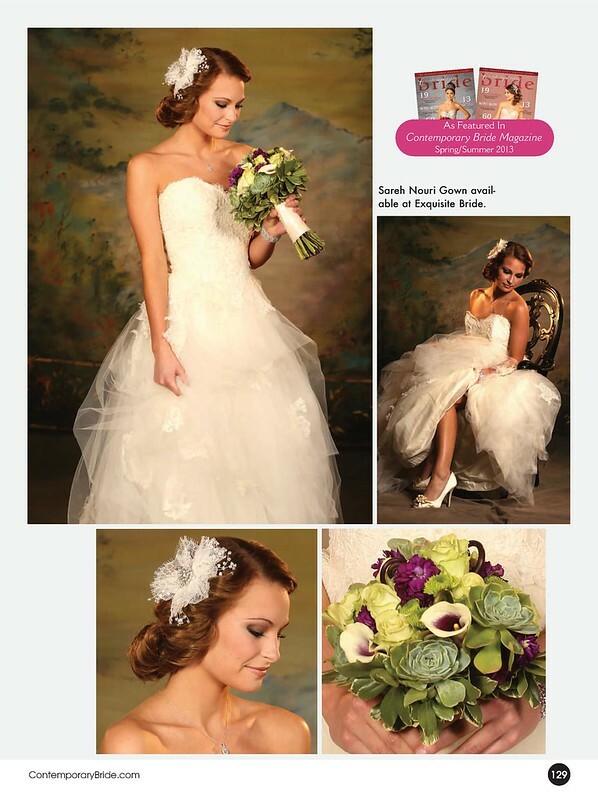 Full of bridal fashion, bridal beauty and wedding inspiration, Contemporary Bride is a must read for brides-to-be. Which is why we’re proud to have been a part of their cover shoots and editorials for over ten years. 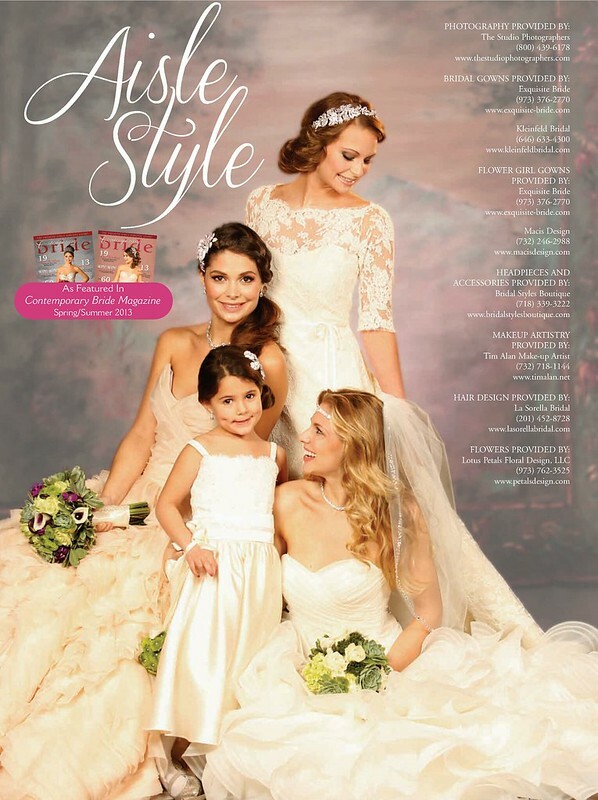 Recently, Contemporary Bride’s amazing team of photographers, models, and hair and makeup artists collaborated on the magazine’s 2013 photo shoot. 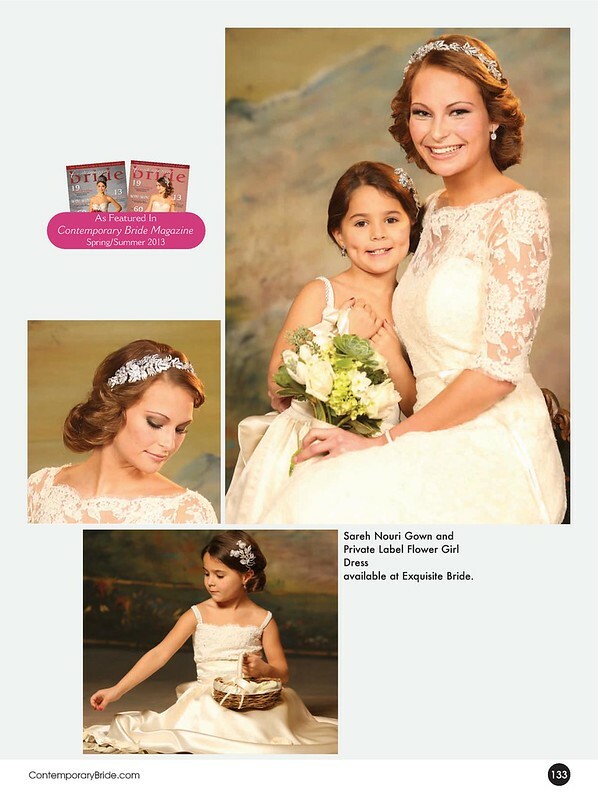 Gorgeous gowns from Kleinfeld and Exquisite Bride were paired with our headpieces, veils and jewelry. 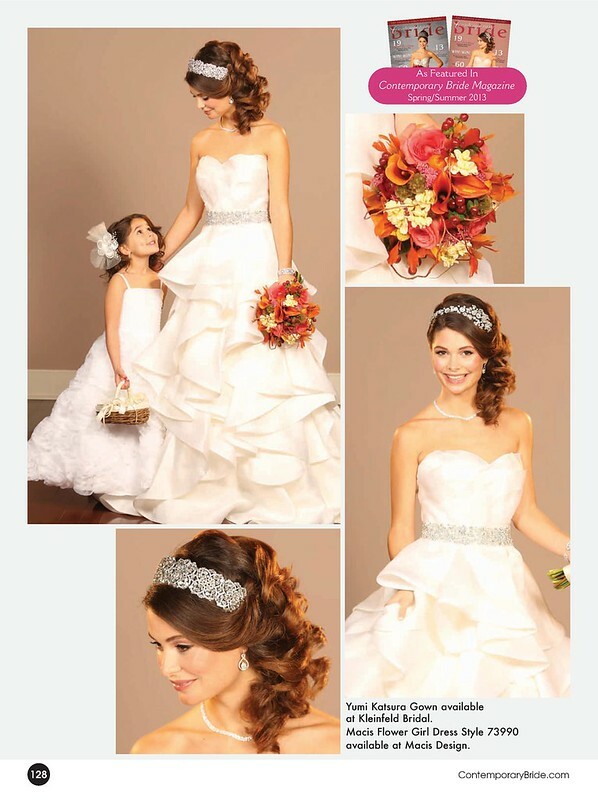 Even the little flower girl was outfitted with pieces from the Bridal Styles Boutique collection! In between helping to style the models, we watched while The Studio Photographers captured shot after beautiful shot. By the end of the shoot, we couldn’t wait to see the finished pictures! 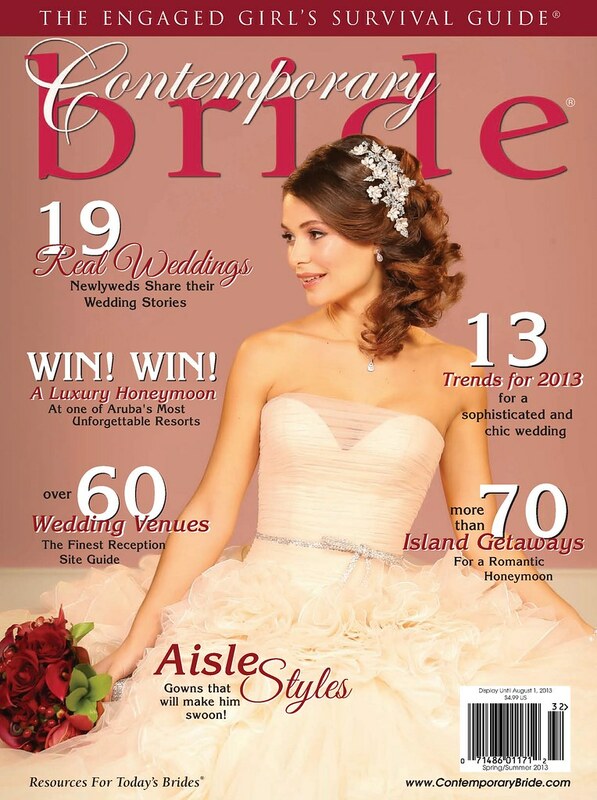 When Contemporary Bride sent them over, we couldn’t wait to share them – aren’t the covers and editorial for 2013 fabulous? 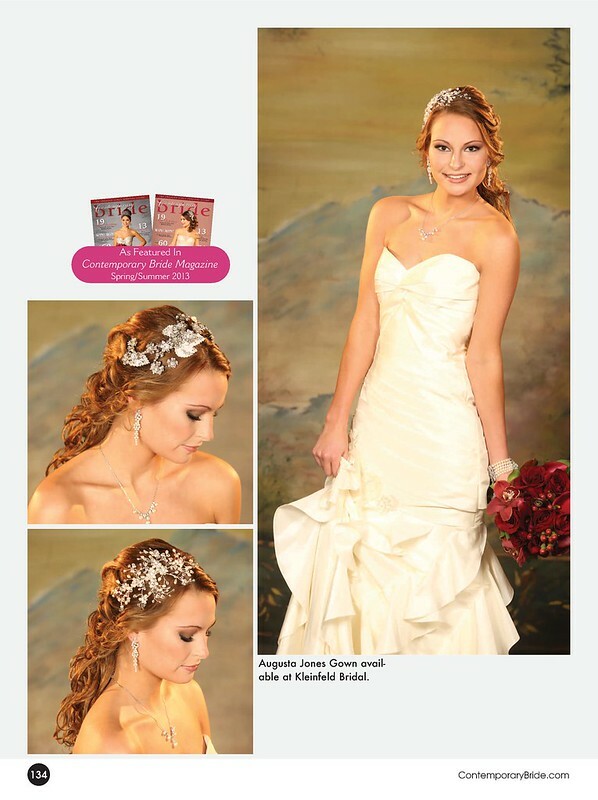 Pick up your 2013 copy of Contemporary Bride at national bookstores, major supermarkets, drug store chains, newsstands, and many bridal shows. Thanks to all the wonderful wedding professionals who made the shoot so fantastic! This entry was posted on Tuesday, March 19th, 2013 at 11:42 am	and is filed under Announcements, Blog. You can follow any responses to this entry through the RSS 2.0 feed. You can skip to the end and leave a response. Pinging is currently not allowed.